SOLAR FUNERAL news: Finally! Skemäta E.P. 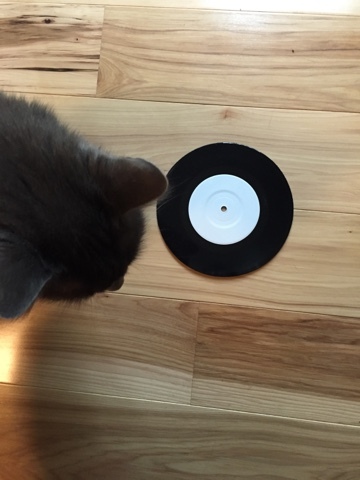 test presses are in.